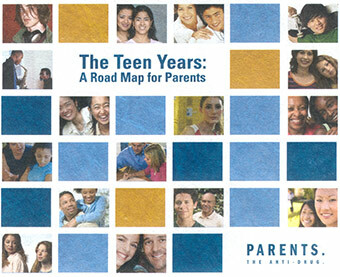 Get the free CD-ROM ‘The Teen Years: A Road Map for Parents’. All you need to do is click "update cart" & fill out required information its free shipping! 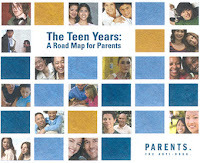 Contains 6 modules that guide parents in helping their teens face the challenges of adolescence. Addresses phases of teen development, warning signs of pressured teens, scenarios for parent conversations, parenting styles and drug IQ, and a parenting handbook.